Lathams of Broughton are a family run business based in the heart of Lancashire specialising in high quality indulgent desserts, cakes & biscuits. 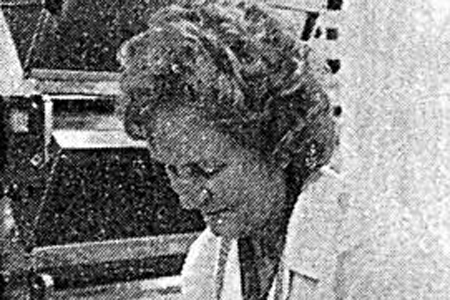 The business was started by Mrs Latham in the early 1970’s and was based at her home in Broughton village, Preston where she made cakes and desserts for her sisters hotel in Clayton le Woods, Chorley. Word soon spread of Mrs Lathams talent for producing delicious confectionery and the business started to grow supplying many other hotels and cafes in the local area. Mrs Latham’s son, Richard Latham, took over the running of business and he could see that more space was needed for production. He bought a plot of land strategically based near a major motorway network and built a large purpose built production facility, which is still based at the same site today. This was to see the business go from strength to strength, often by just word of mouth, supplying many reputable hotels, restaurants, pubs, golf clubs, coffee shops and retail shops in and around Lancashire and South Cumbria. As the business continued growing another opportunity to buy a retail shop in Hutton, Preston came available. 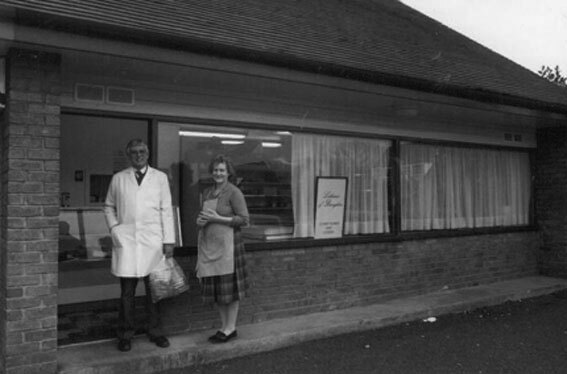 This retail outlet is still very popular with locals in and around the Hutton area. 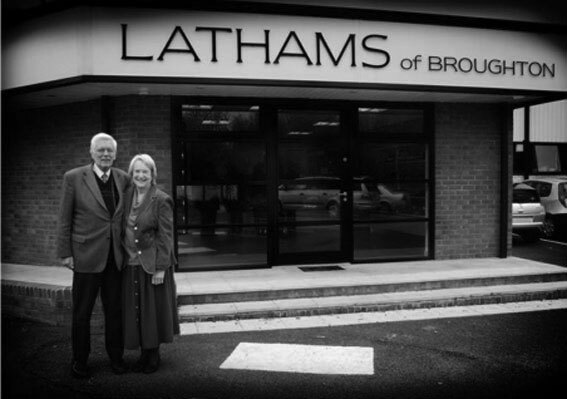 Lathams was contacted by Barton Grange Farm Shop based at Brock, Preston and asked if they would supply their Farm Shop. This relationship with Barton Grange is still as strong today. 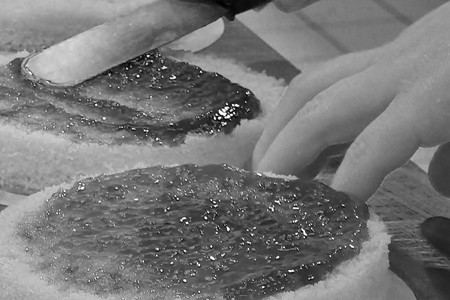 In February 2010, Lathams invested in the expansion of its business and also merged with The Original Pudding Company of Fleetwood, who produced traditional handmade sponge puddings. 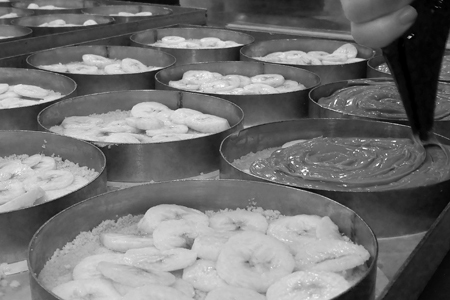 This opened the doors for Lathams to deliver frozen puddings, desserts and biscuits across the UK for retail, wholesale and foodservice customers. The original shop in Broughton village closed to make way for a new modern retail shop based at the production site on Caxton Road, Fulwood, Preston.